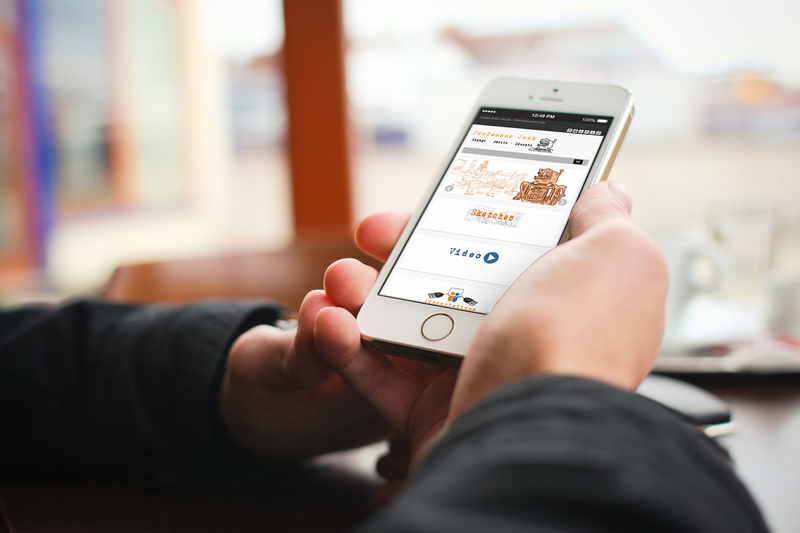 Is your blog mobile friendly? Why should you be asking yourself this questions? It’s not just because a mobile device is the way many are viewing your site. You want to ask yourself this questions because of changes happening in April to the way Google will be ranking sites based on mobile-friendliness in their search algorithm. Starting April 21, 2015, Google will be expanding their use of mobile-friendliness as a ranking signal. This change will affect mobile searches in all languages worldwide and will have a significant impact in our search results. Consequently, users will find it easier to get relevant, high quality search results that are optimized for their devices. I tested my site and looks like my WordPress theme is all set for mobile and should meet the ranking criteria Google has established for April 21. Go type in your URL now to verify they are all set for this algorithm change. 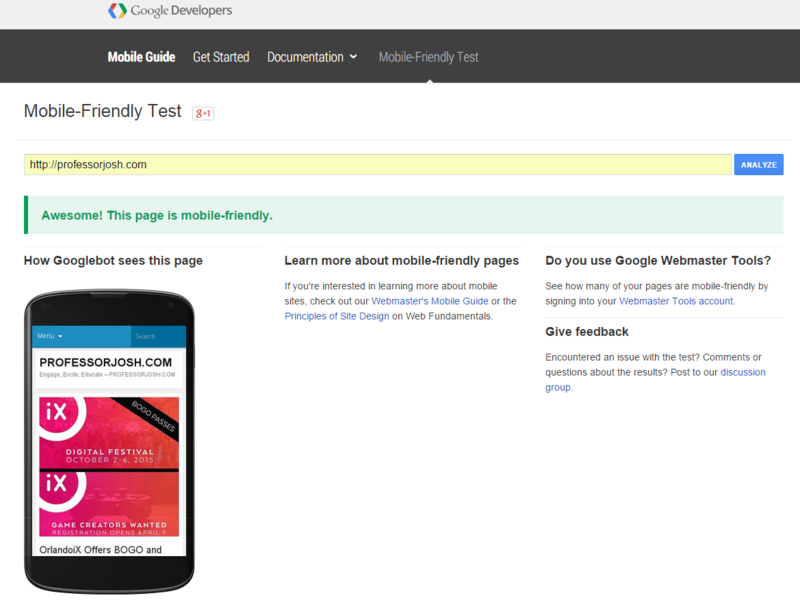 Don’t worry, if you site isn’t mobile-friendly, Google will suggest some tips or ways to make it better. When looking for new WordPress theme it’s key to make sure they are mobile-friendly and will adapt automatically depending on the device. This will not only help meet the standards being made by Google for ranking but help your readers be able to easily navigate your site on their mobile device. What mobile-friendly tips do you have?